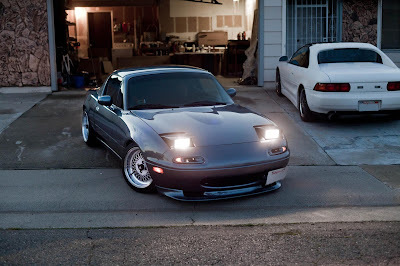 JDMbits: Mazda Mx5 Miata Jass Low Pro Lights! 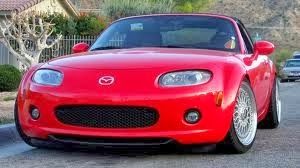 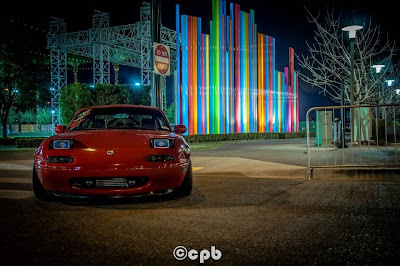 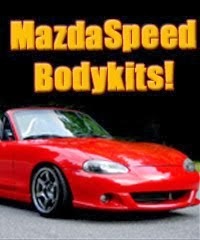 Mazda Mx5 Miata Jass Low Pro Lights! bolt on fitment and bright Hella H4 lamps. 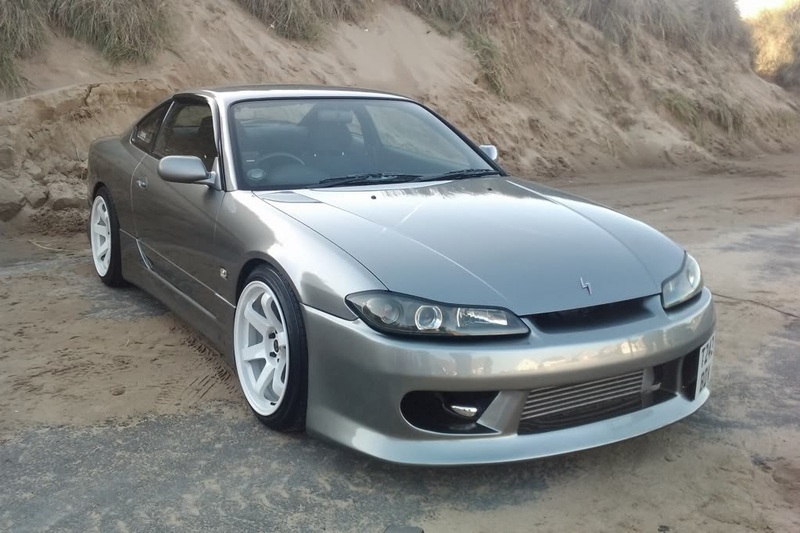 Will be again available for sale next week!